›UBA at climate change summit: cut short-lived climate pollutants! 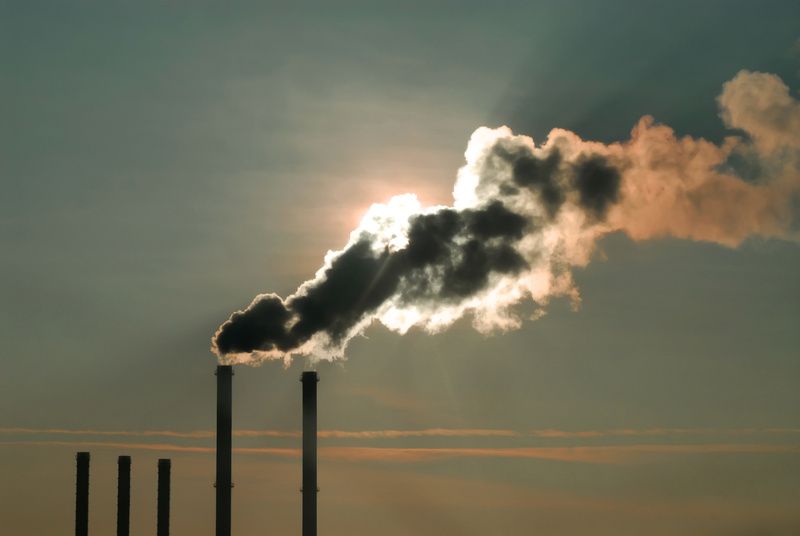 Carbon dioxide features prominently in the debate about climate change. However, short-lived climate pollutants like soot, methane and hydrofluorocarbons also play a role in global warming. Another issue is the health risks associated with high levels of particulate pollution in breathing air. Germany works actively in the Climate and Clean Air Coalition (CCAC) to reduce emissions of these pollutants. This is also important to achieve a reduction of greenhouse gases ahead of the new planned climate protection treaty, which only enters into force in 2020. 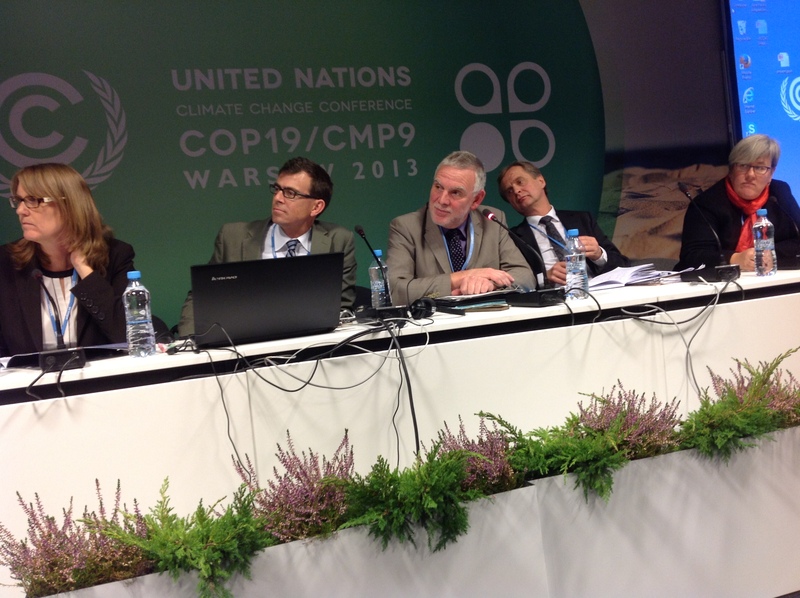 At the World Climate Conference in Warsaw the members of the CCAC presented their projects and progress made at a Side Event on 18 November. UBA’s President Flasbarth was programme moderator. Norway organized the Side Event. It is the first industrialised country to submit a national action plan for the reduction of short-lived climate pollutants. Nigeria as a developing country is catching up and presented its national initiatives at the Event. The World Bank is striking a new path to provide funding through a new “pay-for-performance” fund for the reduction of methane emissions. Businesses are to reduce the methane emissions produced during oil and natural gas extraction processes. The impressive presentation by Nigeria demonstrated how important the protection of both the climate and health is to promote economic development in the future.